The black and white theme is now being used extensively in the modern cinemas. There was a time in which it seemed that b & w color has been lost forever, but in the past few years, the theme seems to be making its way back into the mainstream. The success of these movies is also one factor for which due to which more and more movies are being made with the same theme. The budget constraints might be yet another factor for the adaption of this color. There also seems to be a psychic factor which is linked to these movies. It is to be noticed that the movies which try to do something out of the ordinary do happen to be appeal to the viewers. In other words, people are used to see colorful movies, so to make a movie different from the mainstream colors, black and white color is being used. Some of the experts are also of the view here that the emotions and expressions come out effectively using this scheme. On seeing these movies for the first time, you might not feel interested to continue watching the movies, but trust me, the appeal picks up once you get into it. Here is the list of the movies which will remain you of the 20’s and 30’s. 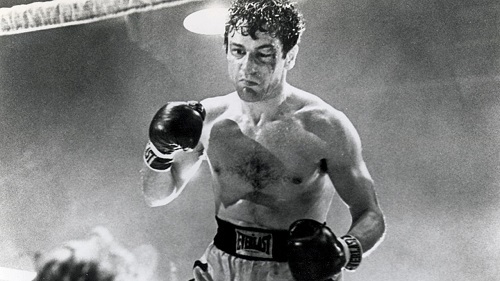 The awesome black and white movies I have added into the list are brilliant and amazing. The movie is based on the threat of communism which the United States faced in the 50’s. The director of the movie tried to expose the reality and fears of the controversial senator, Joseph McCarthy. Although a large number of critics and politicians panned the movie, but it did manage to gain the attention of the viewers. The reason for which you should see the movie is the presence of the actors like George Clooney and Robert Downey Jr. The acting is superb and the feeling is really deep. In the movie, Norton plays the role of a brutal and a fierce Neo Nazi who shares the violence and anger of the Nazis. But things soon start to change in his life, when he is sent to the prison. Moreover, his hatred for the colored people, which he held for such a long time, also vanishes once he makes a black African American friend in the prison. Moreover, he also realized the fact that the Nazis were mindless beasts under the leadership of an inhumane Thug named Adolf Hitler. It is indeed one of the most appealing, powerful and revoking movies which were released in the same time period. The acting of Edward Norton is also worth watching in the movie. 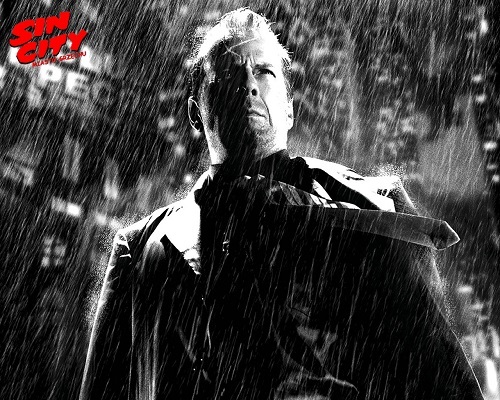 Sin City takes you to the world of sin and violence using 4 twisted tales of crime. The plot is centered on a man who challenges the law of the city. The way in which the CGI has been used and the scenes have been presented also offer another reason for which you should give the movie a try. Furthermore, if you happen to be in deep love with the comic books and want to regress back into time, this black and white movie is the one which you should see. The movie is centered on a man who is divorced and is now writing a book which is going to expose a number of hidden aspects of his relationship. He then meets another woman while being unaware that his life will now change forever. The movie is marked for being one of the best movies of Woody Allen. The cinematography of the film is also amazing, thus giving you an endless number of reasons for giving it a watch. 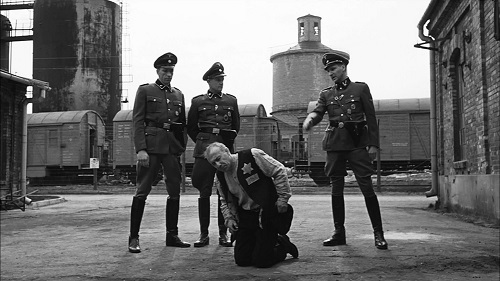 Based on the true story, highlighting the Nazi atrocities, Schindler’s List is one of the best black and white movies ever. It is based on the life of Oskar Schindler, who was a businessman during the Nazi Regime. It is a truly heart inspiring movie based on how a German Christian saved the lives of more than 1000 Jews. The movie managed to win 7 academy awards, thus making it one of the best movies of Steven Spielberg. Jake LaMotta, a successful boxer known for devastating his opponents, is unable to control his behavior with his family and friends. Although he tries his best to gain the love of his family members, still things always turn out bad from him. His jealousy and envy for others enrages him in the rung, but the feeling of loneliness always haunts him. Martin Scorsese, after the success of the movie Taxi Driver, tries to pull off another great film based on self-deprecation and destruction. 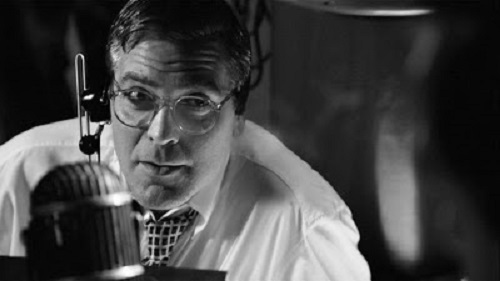 It is the best, b & w movie made to date. Some of you might not agree with this list, as you might have got your own list of the best black and white movies. If you want any change or addition in the ranking, all you need to do is file a comment.